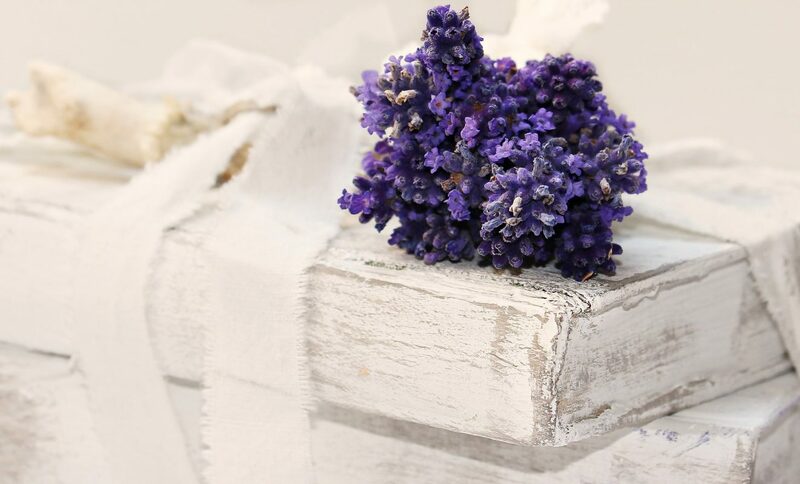 Fragrant and alluring, the Lavender plant’s flower is as useful as it is aromatic. Through steam distillation, Lavender essential oil is extracted from flowers of the scented plant. Much like Jasmine essential oil, Lavender essential oil is great at inducing relaxation and thereby assisting as a sleeping aide. This essential oil is also effective on the nervous system. Because of its calming, pleasant, and aromatic scent, when smelled or inhaled in moderation, the oil’s aroma soothes the nerves—relieving anxiety, stress, tension, and reducing blood pressure. As a calming agent, Lavender essential oil improves blood circulation; as a promoter of blood flow, it is productive for pain relief, particularly when used for massages. Beyond its use as a massage oil. Lavender essential oil is effective at repelling bugs like mosquitoes. As an anti-inflammatory, Lavender essential oil can help soothe the discomfort brought on by mosquito bites. Apply a small amount to your exposed skin to keep the distracting critters away and seek relief from bug-bite irritation! In addition to repelling mosquitoes, Lavender essential oil has been shown to be quite effective on the ridding of lice and lice eggs.